You asked, and they delivered. The Raspberry Pi Foundation released a new and improved model of its iconic microcomputer that offers more memory, faster output, and increased opportunity for electronic exploration. More Flexibility, More Fun. 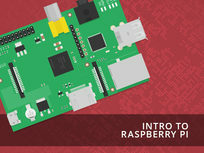 Get Started with the Next Generation of Raspberry Pi! 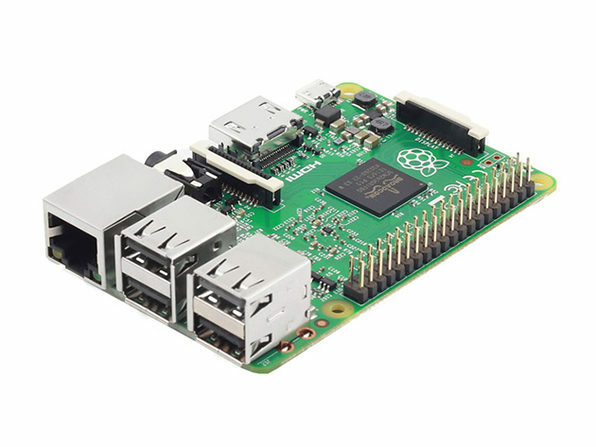 Whether you're upgrading or trying Raspberry Pi for the firs time, you're going to need to do a lot more than just purchase the Raspberry Pi 2 single-board computer to get started. With a wider range of compatibility (including Snappy Ubuntu Core & Microsoft Windows 10), there's a lot of excitement around this next generation microcomputer, and this starter kit will get you up and running with the essential parts in no time. 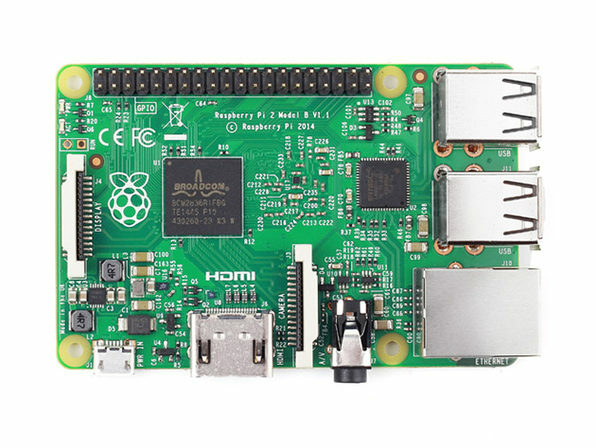 What in the world is Raspberry Pi? 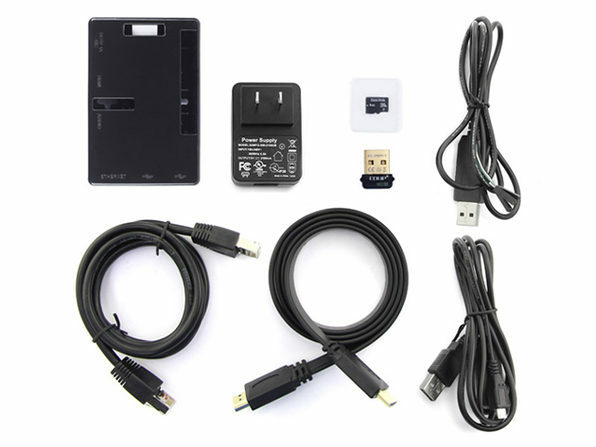 It’s a simple, affordable, miniature computer and the gateway to endless projects. 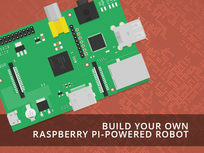 Apart from being a great learning tool for languages like Python, Raspberry Pi can interact with the outside world. 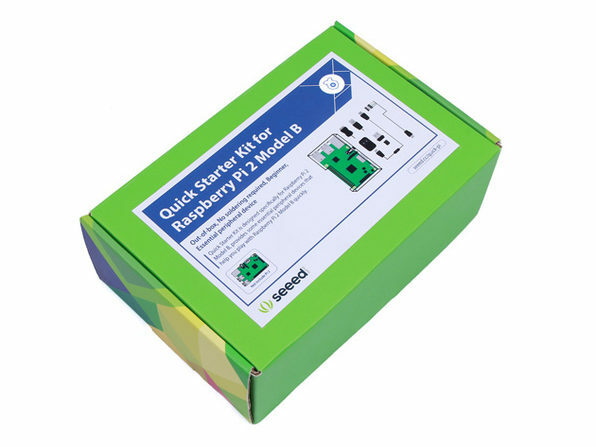 Program it to turn on lights, start motors, or even build a robot—it will teach you all about computing from the inside out, and you may even have fun in the process. Venkatesh Varadachari and Satyajeet Sah are technology enthusiasts who are passionate about the Raspberry Pi.  Venkatesh is founder of the e-learning conglomerate Money-Wizards Global, while Satyajeet is a product engineer at subsidiary company Pi-Wizards. Both are passionate about imparting their knowledge of the Raspberry Pi through the online courses they administer. For more details on the course and instructor, click here. 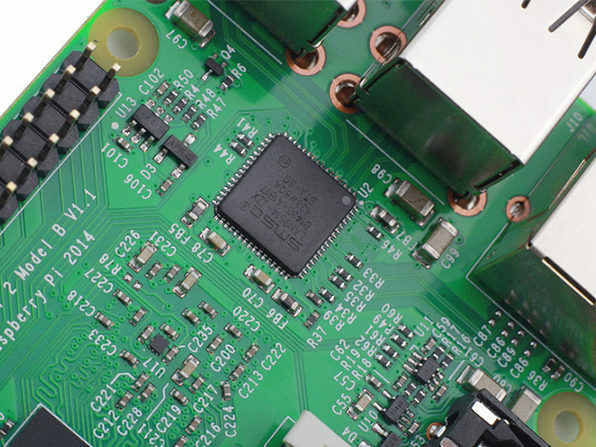 This intermediate course dives deep into the world of physical computing by taking you through three hands-on projects. 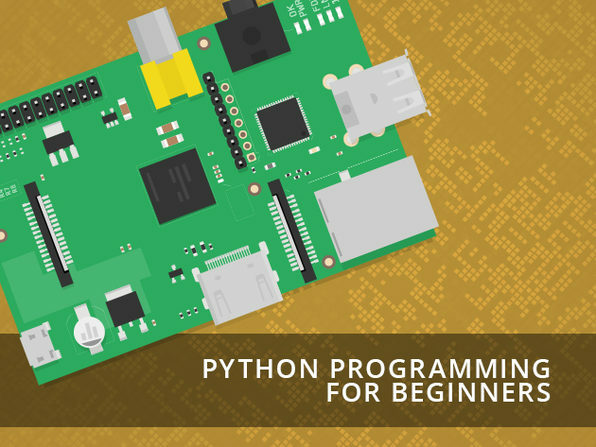 From a light detector to a motion sensor, these projects will teach you to build your own Raspberry Pi-controlled physical devices and build upon your knowledge of Python. 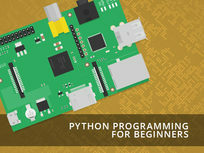 Whether you have an arsenal of coding knowledge or absolutely none, Python is a great language to conquer. It's a simple, streamlined coding language and this course will introduce you to the basics quickly and easily. Stone River eLearning is an online technology academy that presently serves 250,000 students enrolled in over 400 courses. These courses encompass topics such as IT certification and are geared towards both newbies and experienced users alike. For more details on the course and instructor, click here..
Make your childhood dreams of building a fully operating robot with your own two hands finally come true. 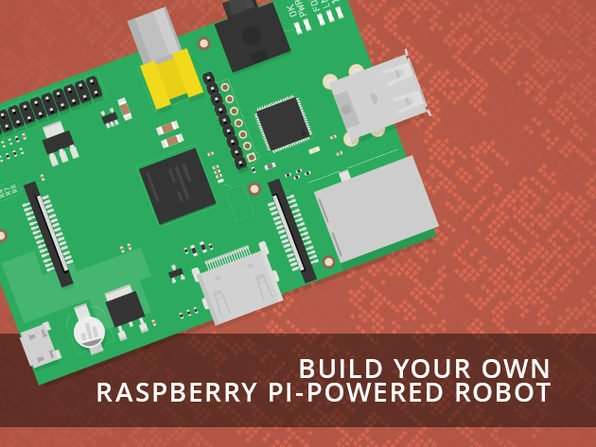 This course uses Raspberry Pi to take you step-by-step through the process of building a robot and controlling it remotely. Wolfram Donat is a graduate of the University of Alaska Anchorage, with a B.S. degree in Computer Engineering. Along with an interest in robotics, computer vision and embedded systems, his general technological interests and Internet expertise serve to make him an extremely eclectic programmer. He specializes in C and C++, with additional skills in Java, Python, and C#/.NET. He is a bestselling author on Amazon and has received funding from NASA for his work in autonomous submersibles. For more details on the course and instructor, click here. The interaction of IoT and Raspberry Pi opens a world of operating possibilities. 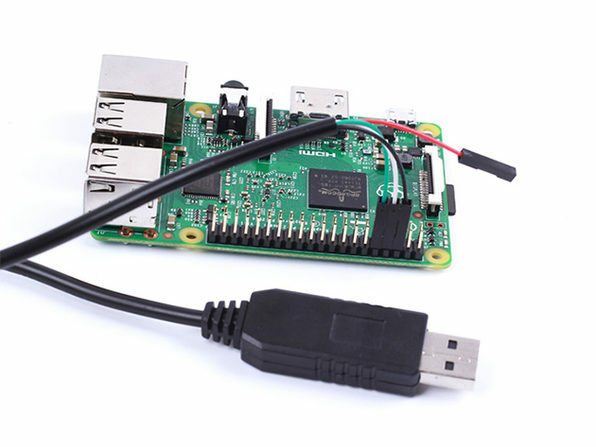 This course will teach you to remotely access your Raspberry Pi from your Windows computer--so you can eliminate the need to purchase any accessories for your Pi. Satyajeet Sah is a passionate technology enthusiast and is excited about the possibility of impacting education through technology. Satya holds a Masters in Computer Applications from VIT, one of the premier engineering institutes in India. He is a product engineer at PiWizards and spends his time creating exciting courses around the credit card-sized Raspberry Pi. For more details on this course and instructor, click here.